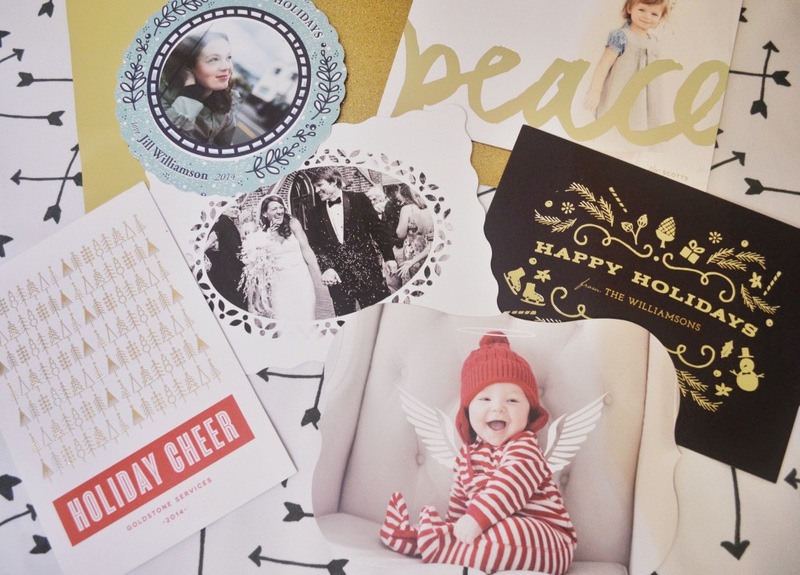 Soon we’ll be adorning special spots in our homes with the images and Holiday wishes that fill our mailboxes. It’s a thoughtful tradition that I always look forward to – an actual card in this digital era is such a treat. 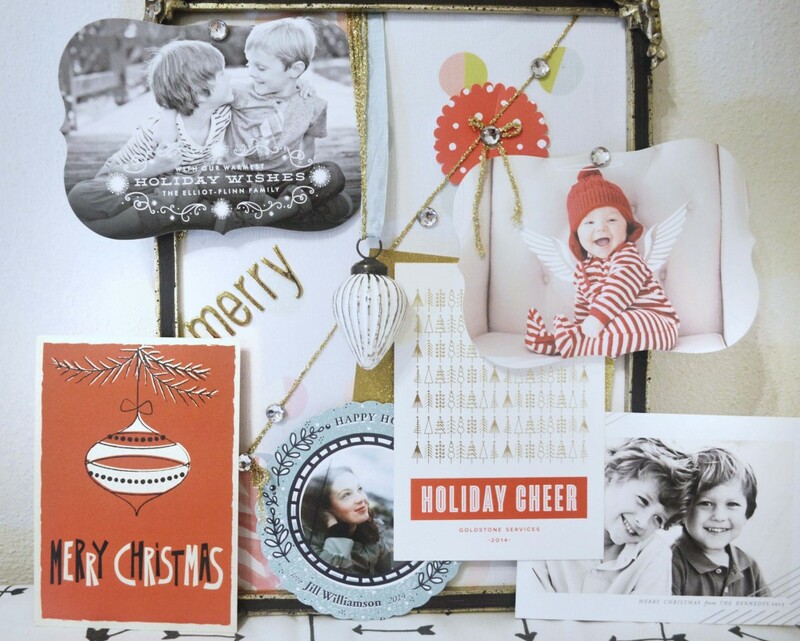 We’re excited to partner with Minted holiday cards once again because their current collection oozes with lovelinesses. With stunning foil-pressed options to ethereal watercolors, Minted has hundreds of original holiday designs to choose from. We love that Minted collaborates with a global community of independent designers. I was lucky enough to meet a few of them this week – along with founder Mariam at a fun Minted crafting event. See that material peeking through? Minted now has fabric too! My sewing buddies are swooning along with me. 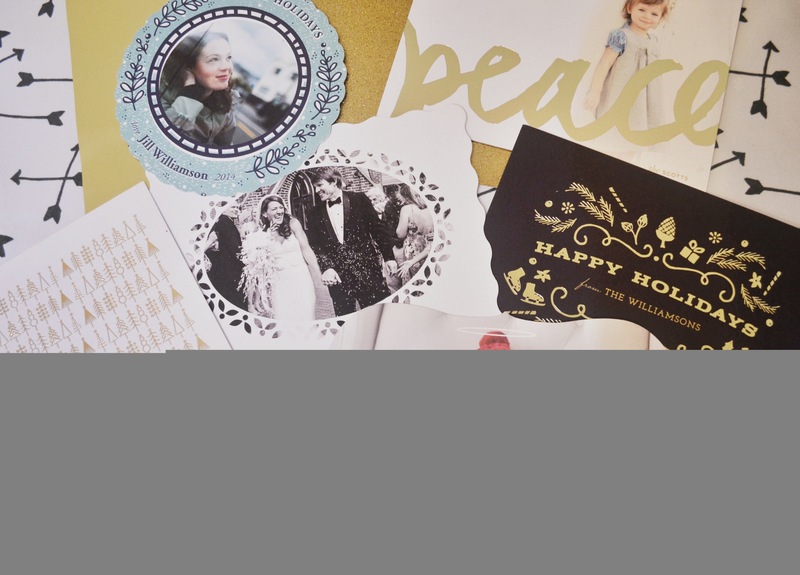 The selection process is a breeze with Minted’s Find It Fast tool, which allows you to see your photo in multiple holiday cards and captions. We love their fun shapes – offering everything from scalloped circles, curved frames, ornament shapes and much more. They even have an 8-page Booklette card to share your family holiday story. And their luscious card stock and exquisite typography truly offer something for everyone. We are excited about their new envelopes boasting beautiful designs and recipient addressing (currently free for a limited time!). We all know that this option can be a major time saver during the Holiday hustle. Best of all, a Minted purchase is always anchored in goodness – their Minted Tree Planting Program will plant 100,000 trees throughout the next year – roughly 7 times the amount of tree materials used for their products annually. And if you’re looking for something else – Minted party decor, fabric and art options are amazing too! Minted is giving away a $200 Minted credit to get one lucky winner started on that Holiday Cheer! To enter visit the rafflecopter below and a winner will be announced on the widget next week. Best of luck and cheers to a beautiful Holiday! 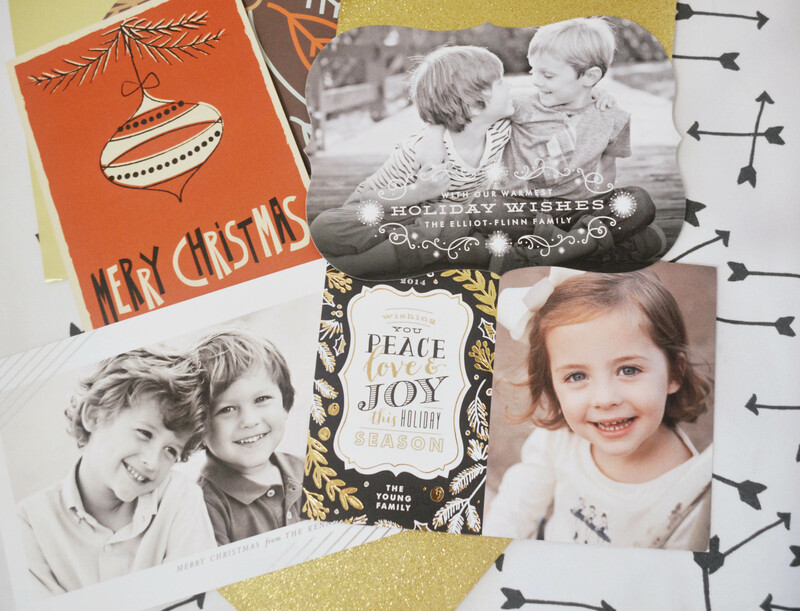 Thank you Minted for partnering with MB this Holiday Season and for having me at the New York #MintedMakers event. This post contains affiliate links. Opinions, as always, are my own. This season, I’m partnering with a bunch of great brands to share some of our favorite products, holiday gift suggestions and incredible giveaways. 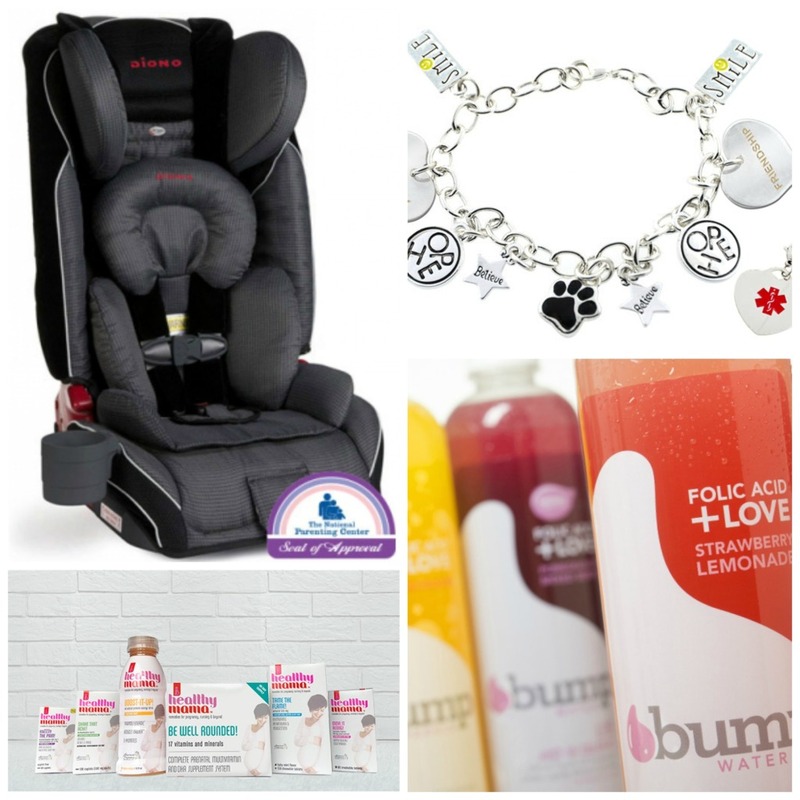 We’re kicking the gift guide season off with an expectant mama focus and an exciting giveaway with Diono! Give Mama Peace of Mind with Diono: Diono‘s Radian®RXT Convertable + Booster car seat provides outstanding safety and security. Premium materials and superior safety including a steel alloy frame (yes STEEL! ), aluminum reinforced side walls, energy absorbing EPS foam, and a five-point harness. 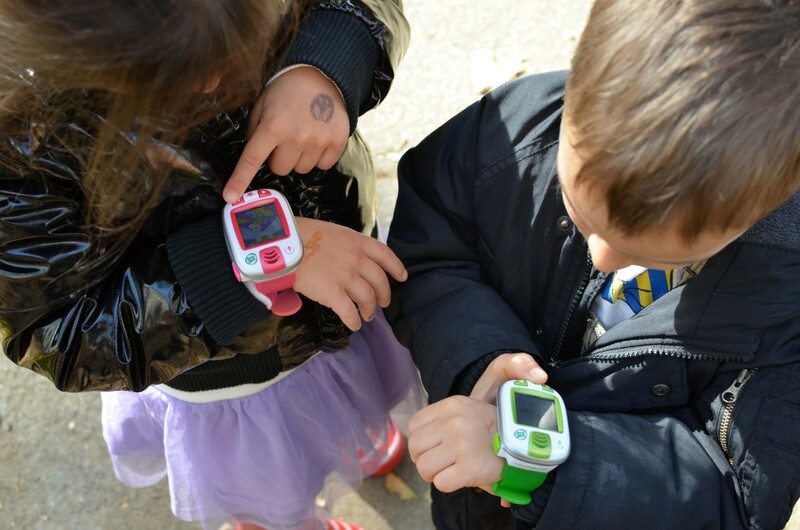 Parents can rest assured that their little ones are transported safely and soundly with Diono. Suitable from 5 to 120 pounds (allowing for comfortable rear-facing from 5-45 lbs, forward-facing from 20 – 80 lbs in a 5-point harness, and converts to a booster for children up to 120 lbs) – the Radian®RXT will carry your kiddo from big to little in unmatched safety. This car seat folds flat for travel and is FAA certified for aircraft travel. 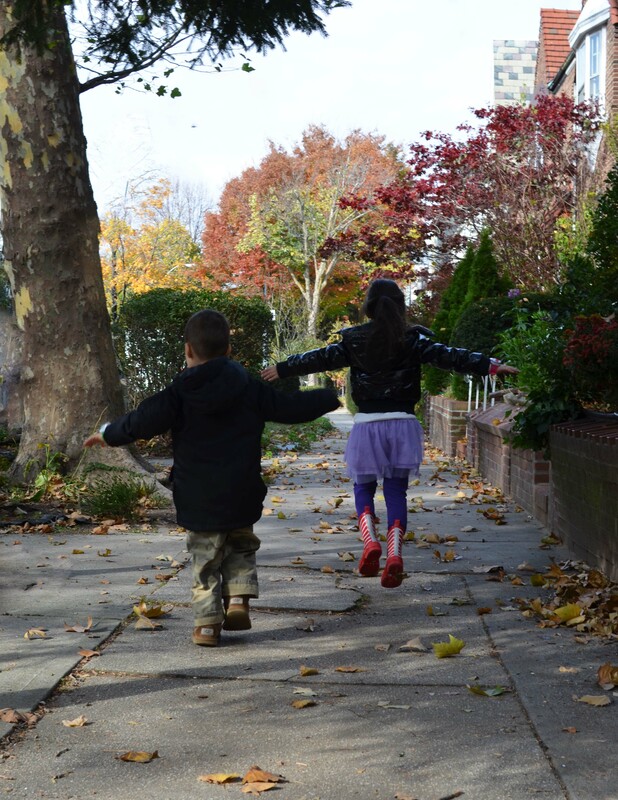 We love that the Radian®RXT is incredibly comfortable for our picky six year old. The low-sitting profile is easy to climb into and it is a product that we can recommend for families of three or more – as the innovative design accommodates a three across fit in most mid-sized vehicles! Stylish Engraved Bracelets by Hope Page: Bracelets by Hope Paige designs offer a stylish way for mom to stay safe with a variety of unique accessories. Comprised of gorgeous beading, leather bands and sterling silver charms, each bracelet comes customized for the wearer and is available in a plethora of color combinations. 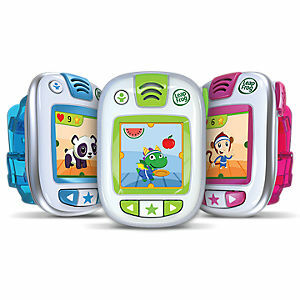 Hope Paige developed their first medical bracelet for a teen disappointed with clunky, old fashioned medical identification bracelets that were the only option offered at that time. 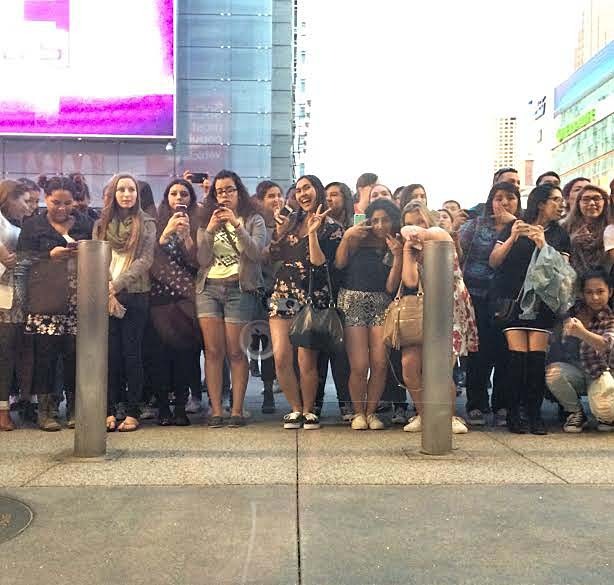 Shortly after, an entire line of fashionable, medical emergency bracelets for men, women, boys and girls emerged. Developed initially to raise awareness of breast cancer, Hope Paige quickly branched out to help other organizations raise awareness. Today, Hope Paige partners with Ronald McDonald House Charities, the Juvenile Diabetes Research Foundation, Kids With Food Allergies, The College Diabetes Network and many others. A well-nourished bundle of joy with Be Well Rounded! Prenatal system by Healthy Mama Brand: If you’re trying to conceive, are pregnant or breastfeeding – Be Well Rounded! Prenatal system provides 17 essential prenatal vitamins and minerals in easy to swallow soft gel caps. They contain chelated minerals which are more easily absorbed (Ferrochel® Iron) and reduce the instance of unpleasant things like gastric upset and nausea. The DHA supplement is naturally enteric-coated which creates efficiency delivering the Omega-3 and eliminates the dreaded fish burp. Omega-3 is important in supporting healthy fetal brain and eye development during pregnancy and nursing and will pass through the milk during nursing to continue its mission. Sip healthy nutrients with delicious Bump Water: Healthy babies start with healthy women and folic acid works hard to give your baby the best start possible. Getting enough folic acid is critical to healthy development and tasty Bump water is packed with it. We had such a great time taste testing these yummy sparling beverages! They are perfect for the expecting mom looking for a refreshing beverage with benefits. Stock the expecting mama’s fridge with these drinks and she’ll get the added benefit of folic acid-and a bunch of other baby-nourishing vitamins. 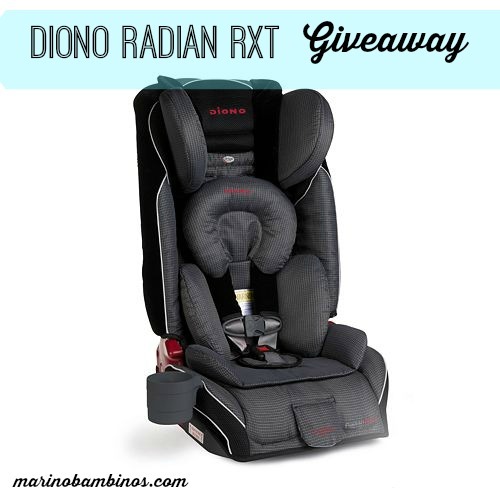 Diono is generously giving-away one Diono‘s Radian®RXT car seat to one lucky winner ($339.99 value)! To enter, please visit the rafflecopter below. Please note that this giveaway is open to U.S. only, and entries are verified. Best of luck! Marino Bambinos received samples. Please consult your Dr. for all medical advice. I participated in an ambassador campaign on behalf of influence central for Kohl’s. I received promotional items, samples and gift cards as a thank you for participating. For the past year, the kids’ living room performances have been greatly influenced by Queen Elsa and her pals from Disney’s Frozen movie. Thankfully, we have lots of video footage of the kids’ soul-belting (and hysterical) renditions of “Let if Go” to enjoy for many years to come. Recently, Frozen fans of all ages officially took Kohl’s by storm with passionate versions of “Let it Go” in last month’s Frozen Sing Your Heart Out Contest. 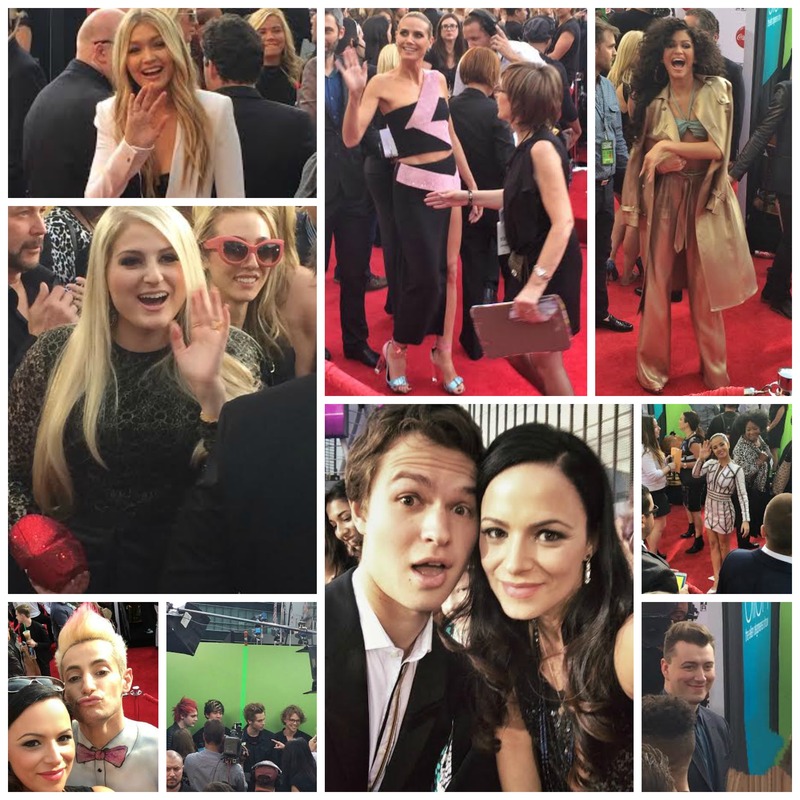 The winners will soon perform in a Kohl’s Holiday commercial during the 2014 American Music Awards! Check out the budding superstars belting their frozen hearts out here and remember to cast your vote for your favorites on November 10th. Kohl’s is definitely Holiday ready with a Frozen collection designed to please the Disney Frozen lovers. From Olaf Snow Cone makers to Elsa leggings for juniors – Kohl’s carriers a variety of Frozen themed toys, apparel and even home goods. My little ones are eying the Kohl’s exclusive Jumping Bean’s Collection version of Queen Elsa’s dress, matching blue Mary Jane’s and adorable toddler Olaf costume. Their selection of Frozen themed games, puzzles and art supplies also make for great Holiday gifts. WIN IT! We’re excited to partner with Kohl’s to giveaway a $100 Kohl’s Gift Card to one lucky winner to kick-off Holiday shopping. To enter, visit the rafflecopter below. The contest is open to U.S. only and please note that entries will be verified. Check back on the rafflecopter widget next week to see if you are the lucky winner! I participated in an ambassador campaign on behalf of influence central for Kohl’s. Thanks for visiting and supporting the stories that make fun reader giveaways possible. Our six-year-old daughter’s love for dress-up play and fairy tails transcends the exploding tulle, glitter and pink. She is a story-teller, a creator, an innovator, and sometimes, a pretend-princess – tempered with a whole lot of other magnificence. That said, the dichotomization of most toy isles drives me absolutely batty. Debbie Sterling, an engineer, was troubled by the massive gender gap in science and technology and made it her mission to introduce young girls to engineering – a field in which a mere 14% are women. 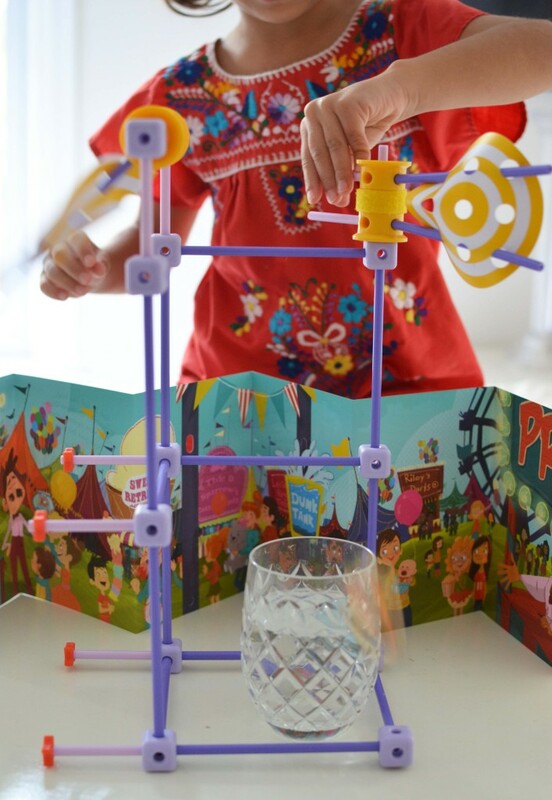 Along with her GoldieBlox co-founder Lindsay, the typical toy-isle trajectory is being revolutionized with their award-winning building toys that cultivate basic science, technology, engineering and math (STEM) skills. GoldieBlox toys have been an amazing match for my smart second grader. LP devours the story books that accompany the building toys, in which the main character Goldie problem solves by building machines. 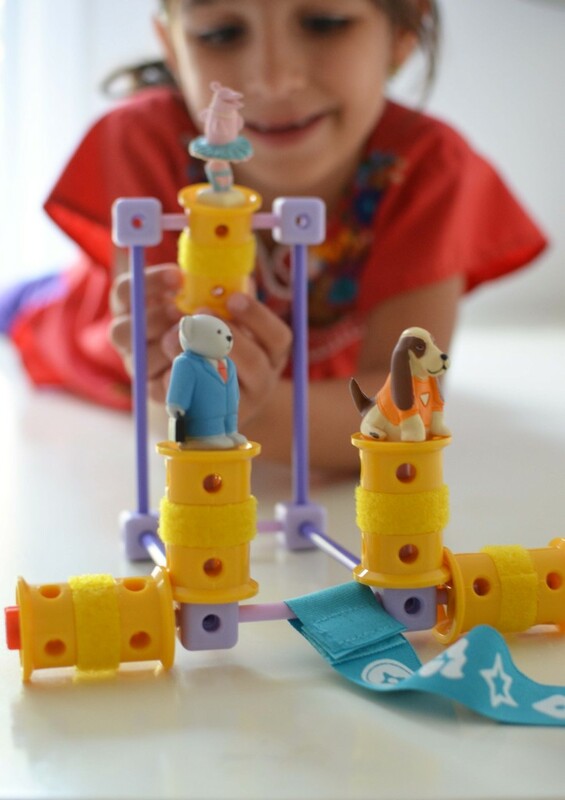 LP has been working diligently to perfect the dunking mechanism to dunk her toy-dog named Nacho when she plays with GoldieBlox and the Dunk Tank. With talk of axles, targets and the movement of hinges, she marvels in her dunckarific success. And when she builds all sorts of transportation toys with her GoldieBlox and the Parade Float she works on spatial skills, engineering principles and confidence in her problem-solving. 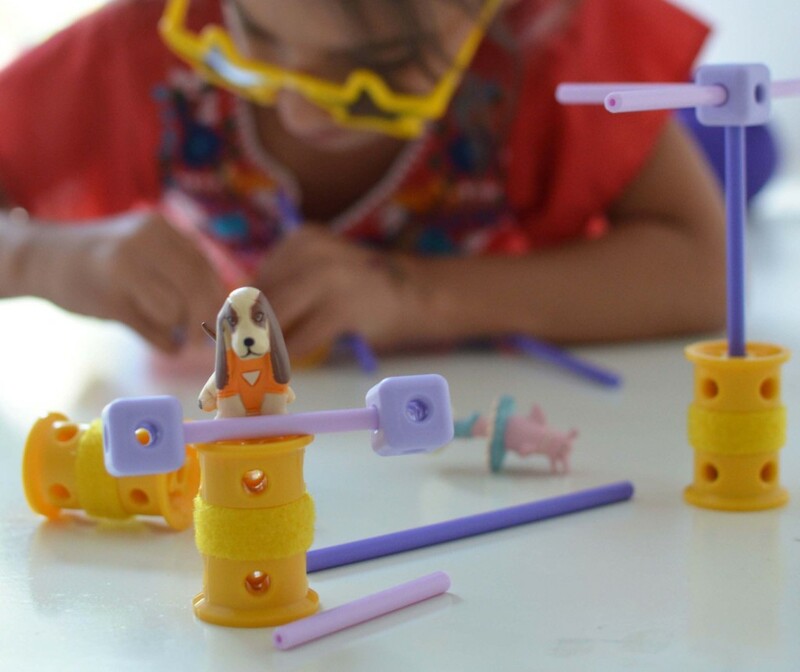 With a mission to inspire the next generation of innovators, and help girls think beyond the pink toy isle – GoldieBlox is absolutely a brand that we stand behind. Win it! We are excited to giveaway GoldieBlox and the Dunk Tank and GoldieBlox and the Parade Float to one lucky winner. To enter, simply visit GoldieBlox and leave a relevant comment below. For an extra entry, follow along with us on Facebook by liking our page (leave a separate comment when participating in this entry option). A randomly-selected winner will be announced below in one week. Good luck! UPDATE: congrats to winner Karen D! 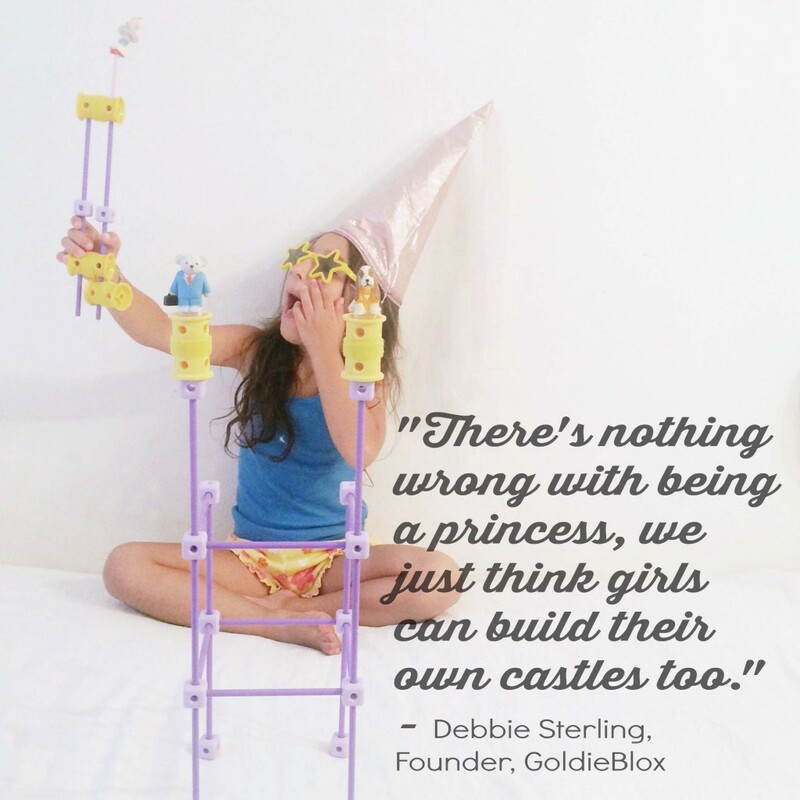 This post is sponsored by GoldieBlox via The Motherhood. Opinions, as always are my own.